Corita Brown is the Leadership and Learning Director for Encore.org’s Generation to Generation Campaign. She is responsible for the design and facilitation of a national learning network across youth-serving organizations and communities to rapidly distill and spread best practices for leveraging encore talent to support children and youth. Corita has over 15 years’ experience in the nonprofit sector. Prior to joining Encore.org, she worked for six years at The Intergenerational Center at Temple University, as the Assistant Director of a national intergenerational community-building initiative and as the Center’s National Training Director. In these roles, Corita built the capacity of diverse teams in the nonprofit, community development and philanthropic realms to develop multigenerational leadership, build cross-sector collaborations and design policies, practices and programs to support intergenerational engagement. 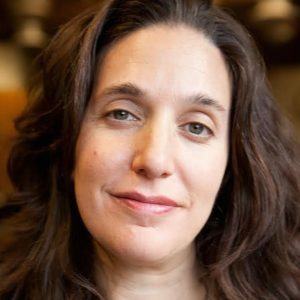 Corita holds a Masters in Organizational Psychology and Adult Education from Teachers College, Columbia University, and a PhD in Urban Studies from Temple University. She currently serves as a reviewer for the International Journal of Intergenerational Relations.